We are a young, innovative company driven by the passion for technology and customer satisfaction. We believe that the sharing economy can help cities become friendlier, cleaner and happier for everyone. PARKRES will help reduce traffic situations in downtown, hospitals and airports etc. PARKRES will help reducing fuel consumption and protecting environment. 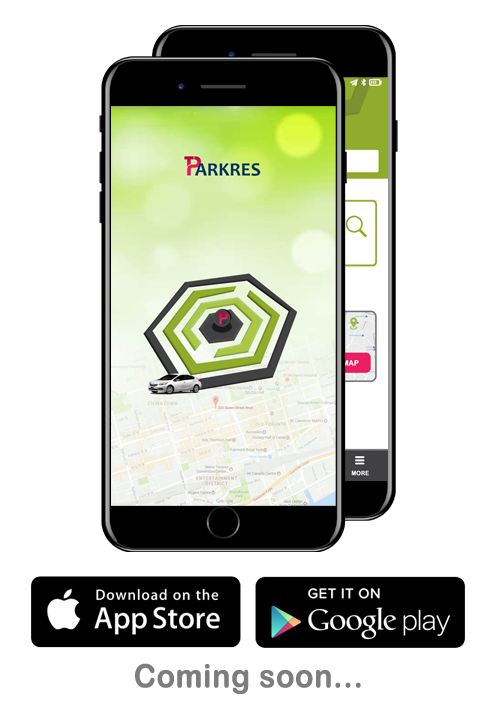 PARKRES system give smart notifications to customers, which provides real time alerts of all available parking spots and location around them. 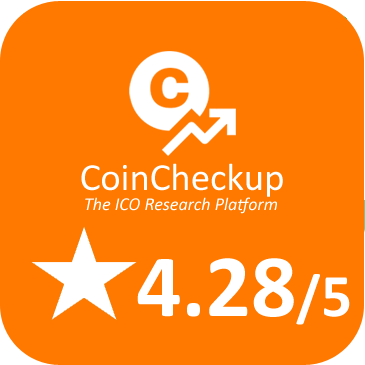 Easy mode of payment via PARKRES tokens and FIAT currency. Discounted parking rates with PARK tokens. Customer have to circle around parking in search of an open space, which results in significant loss of time, and energy in time sensitive situations. Inefficient management and monitoring systems leading to waste of valuable time and fuel. Long waiting queues for parking payment due to limited and inefficient payment consoles and technical problem. Traffic issues due to secondary parking traffic in city centres. Unnecessary use of fuel causing environmental problems. PARKRES solves all of these problems by state of the art sensory network to track and manage parking spots across the city and different parking locations. It employs IoT (Internet of Things) based sensory network to track and monitor the parking spots across different parking location and suggest you a parking spot closest to your destination in advance. 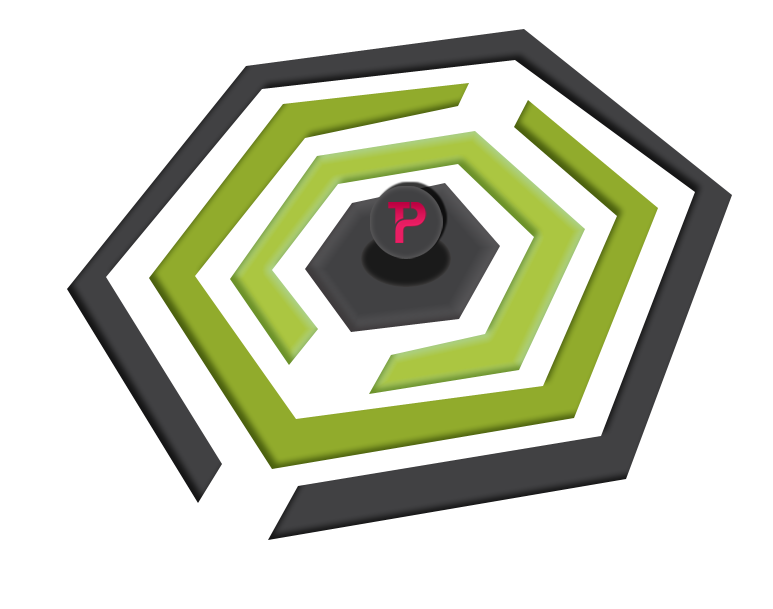 PARKRES also let you find and reserve your parking spot, so you don’t lose it when you reach your destinations. It’s a mesh of multiple parking facilities across a city. Each city is divided into a cluster. Similarly there will be multiple clusters for different cities. Each cluster will talk to a dedicated gateway and network server. These parking clusters will be equipped with IoT sensors and transponder network, which communicates parking spot change events to gateway. It’s a electronic device that would read Universal Identification Number from user’s device. UIN will be in the form of a QR code. User’s PARK wallet address will serve as their UIN on Parkres network. Parking Console will scan the UIN and presents a touch screen with available parking spot for selection and reservation. Once User selects a spot, a transaction will be triggered to contract on blockchain. Data center will be hosted on cloud. It will store the metadata and transactional data received from different gateway modules and software components. Data is stored and read from cloud via big data, queryplex framework. This will serve as a source for Business Analytics and Telemetry for business development and expansion. PARK smart contracts, written in solidity, controls the transactions performed during parking reservation. Smart contract will hold the parking charges once the user scans UIN at the parking location or at the start of the reservation slot. When User leaves the parking spot, Sensors activates the network and triggers a confirmation to contract, contract then transfers the amount equivalent to parking time used to PARK wallet and reverses any access amount back to user wallet. 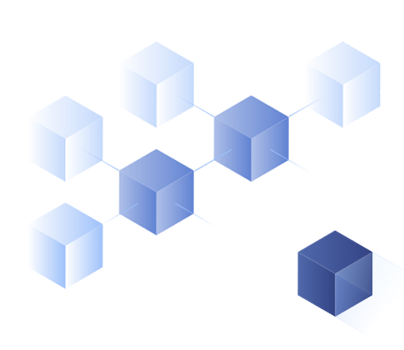 Gateway is a device, which is capable of receiving all the IoT and Sensor communications. Sensor network from parking facility will communicate the event data to gateway. Gateway then feeds this to network servers in batches. Adapter is a software component, which provides capability of data transformation, orchestration, data enrichment, data translation, aggregation, routing and data massaging. Different devices on network talking different technologies can communicate through adapter. Devices can be mobiles devices like iPhone, Samsung etc. or Desktop, Laptop, Tablets, which will allow users to perform parking discovery, reservations and required transactions. Network Servers receives the data and events from different systems in the network and store them over to cloud. They form the backbone of the ecosystem. Every data transaction directly or indirectly goes through Network Servers. In addition to our leadership team, there are approximately 10 staff members who are working on Parkres Platform. Amol has 15+ years of experience in the IT business, Technology and data centre management. An IT entrepreneur, blockchain activist, inventor, author of patent and international patent applications for Decentralized Parking Reservation System. Amol is a serial entrepreneur and business manager with in-depth knowledge of IT, Internet, cloud services, cryptocurrencies, financial & strategic planning, and business valuations. Amol brings in-depth technology and high-level management experience to PARKRES from such companies as Bell Canada, IBM, Enbridge, Aviva UK, Wipro, Citi Bank, and Aviva Canada. 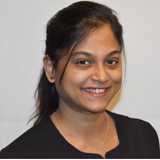 Kavita has 10+ years of experience in complex business analysis, application development and design, and testing automation. She brings her technical and business domain expertise to PARKRES. 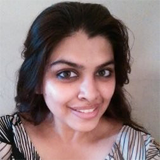 She has worked with companies like J.P Morgan, Delloite, Amdocs DBCI, Mindtree, and Willis Towers Watson. Chief Finance Officer CA, CPA and Tax expert. A well rounded professional with 15+ years of post qualification experience and with continuous educational development from different countries To sharpen the role skills and achieving revenue, profit and business growth objective. 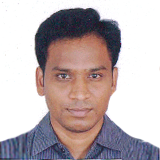 Arvind is specialist in International Tax Management and Arbitration, Tax Reporting, and Finance Management. Maruthi has more than 14 years of experience in development and design of software applications and working with complex architecture. Highly qualified Smart Contract, Front-End, Full-Stack, Database & Mobile applications developer. 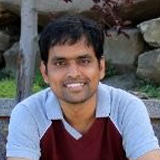 Maruthi has experience working with organizations like TCS, IBM Canada, ENBRIDGE, BELL Canada for a long time (Toronto, Canada) and other international companies; now he is totally focused on blockchain technologies. Robinson has 15+ years of experience working on complex integration systems. Robin's experience and technical knowledge is unparallel. Robinson is a crypto currency enthusiast and a blockchain expert. He has worked with techno giants like IBM Canada, IBM India, Sryas Inc Canada, Bell Canada and ENBRIDGE. Jincy has over 10 years of experience working in different industry sectors like Mass Media, Software, Hardware, Reality Media, Game shows, Event Management, and everything else out there. Multi talented sums it all. Jincy has a very wide spectrum of extensive work experience in variety of domains and that gives her an edge that we are proud of. Jincy is not scared of taking up challenges, and envision herself working at a place where quality and good work speak the most. Our advisors are actual advisors of the company. These are experienced individuals with their own teams of staff who will play crucial roles in helping us reach our goals. Director at Bell Canada, business development expert, technology enthusiast. Worked as Strategy Architecture and business development lead at Bell Canada. Broadly experienced systems architect and team lead. Accustomed to working on simplifying complex enterprise architectures from a design and process perspective. Specializes in Business to Business Systems Integration, Business Intelligence Portals, Web Services, E-Commerce Payment Systems, Web portals, Web Security and Enterprise Service Integration. Neel received several accolades for his work: IT Breakthrough Awards - 2012, 2013, 2014, 2015, Eugene Roman Technology Innovation (Individual) Award 2008, Mentor of the Year Award, Career Edge 2007. Director of New Product at Development, Innovative Licensing & Promotion, Inc. Attorney based in Toronto with specialization in business copyright and patents. Strengths in customer service, sales and negotiations. Proven skills in marketing, advertising, product integration, and promotions. Successful in developing strategies that have resulted in an over 500% increase in new clients. Instrumental in developing a customer contact program for client retention with 80% success rate. Mike is a seasoned advisor on various ICO/ITO and TGE including Coinseed, BCharity, FLASHMONI, Covesting, CareX Health Network, LAToken to name a few. Mike was also an advisor on Global Investment Services Corp, Cayman Island. Expert in Real estate analytics. Real estate risk. Real estate promotions, Business Development. Skilled at forging high level strategic alliances. Led two start-ups to over $3mm profitability each within 18 months of operation. Product Development. Designed, created or marketed creative financial products, including: foreign currency hedge straddles, bulk real estate acquisition, real estate risk reduction contracts, derivative contracts. Chintan is passionate about leveraging tech-driven solutions to make a global impact and empower individuals and enterprises. 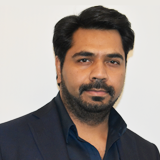 Chintan is a serial advisor to Blockchain projects - Chintan understands blockchain technology and provides businesses consultation on how their business could leverage blockchain solutions to make it a profitable investment. He has worked with 100+ founders, helped them in building the next-generation product and raised multi-million dollar funding for their startup. Chintan was working as Vice President of Goldman Sachs, NYC - managing front office interest rate derivatives for Goldman Sachs. Chintan has completed his Masters in Computer Science from Georgia Tech, Atlanta. Blockchain and ICO Advisor. Berry has 8 Years of experience at a Big Four Audit Form in The Netherlands and 5 Years of experience as a business/financial controller. Berry has completed his post-masters degree in Accountancy & Control from Erasmus University Rotterdam. 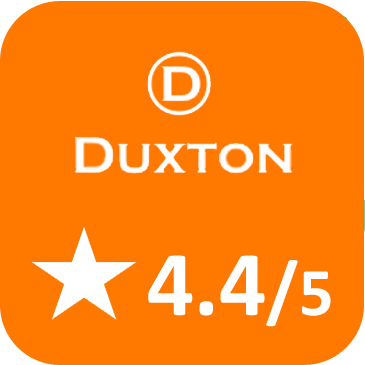 Mark has 6.5 years of experience at a Big Four Audit Firm in the Netherlands. Mark has completed his Masters in Accounting from Nyenrode Business University. 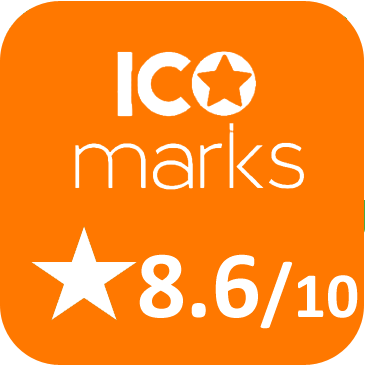 Miikka is Co-Founder of ICOToken News, CEO and Co-Founder of Triplex Trading OU, he is experienced marketing professional with a demonstrated history of working in the internet industry. Skilled in Search Engine Optimization (SEO), E-commerce Optimization, Sales, Initial Coin Offerings, Crypto Currencies and Pay Per Click (PPC) marketing. Miikka has been an advisor on various successful ICOs and has helped raised multi-million dollars for a variety of projects in blockchain industry. Thomas is a current member of the Bitcoin and Crypto Valley Associations of Switzerland and a former member of the International Society for Telemedicine & eHealth (ISfTeH). A 2015 member of the inaugural UAE Seed Group; Lean LaunchPad 10-week course at the Dubai SME Entrepreneur Academy - 2017 completion of the introduction prerequisite course for the Cryptocurrencies & Blockchain MSc Degree program at the University of Nicosia in Cyprus. Thomas was also an ICO advisor on many successful ICOs like Coinseed, Stitching Karuna Foundation, Leading Locally to name a few. Why will PARKRES accept Fiat Currency? Isn't this in conflict with decentralized economy? Fiat currency will be accepted. The decentralized PARKRES ledger will function solely with the native PARK token. 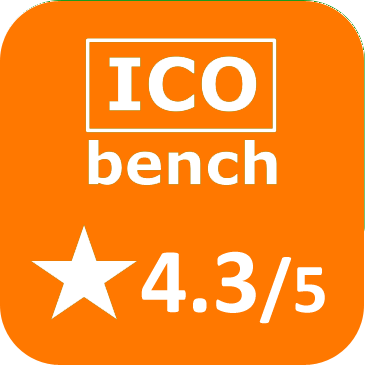 Fiat is accepted only to provide an easier way for inexperienced users to directly purchase the digital token on the marketplace at the time of the park booking (instead of going through an exchange and buying Ethereum first). 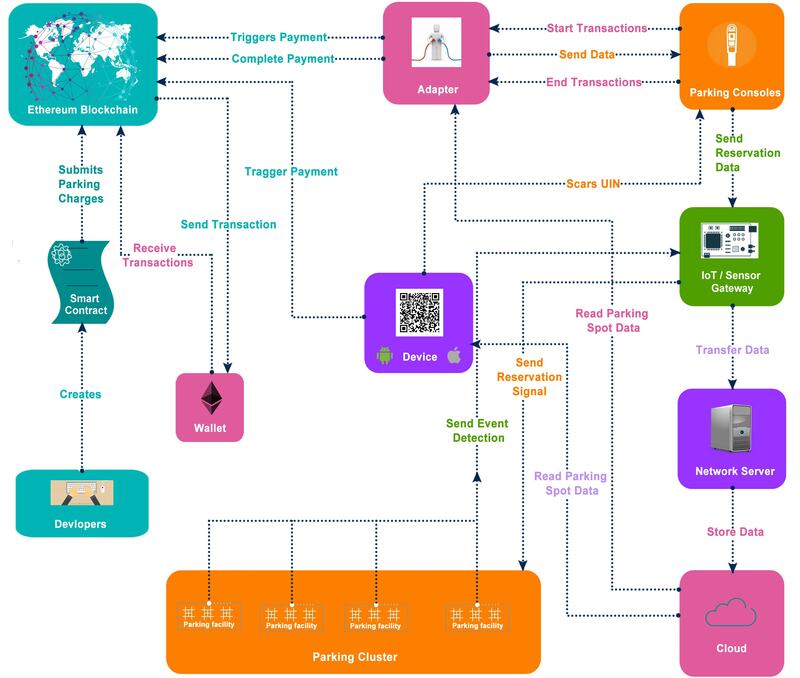 The decentralized backend/engine that handles the bookings, and all transactions between clients and hotels will operate solely in PARK. Is the PARK Token a Security? 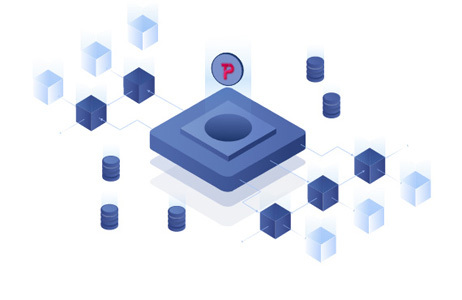 PARK token is a digital/software utility product which is not a security and which does not provide any ownership rights. It is a way for you to book a parking spot on our website or mobile App.You can either buy the PARK in advance, or at the moment of placing an order for a parking spot listing from our marketplace. What type of risks are involved in investing? Holding a PARK Token is not an Investment in securities (ie shares or debt of a company). 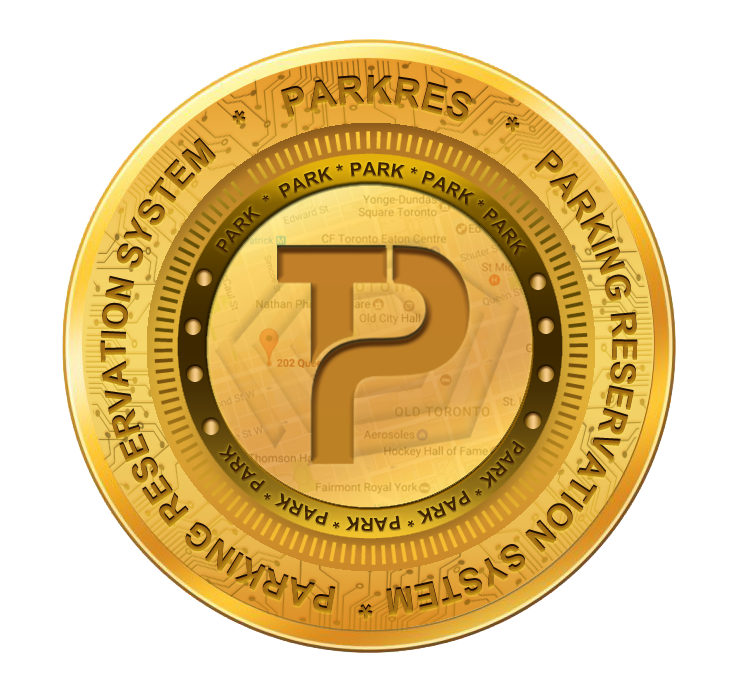 PARK Token is the payment mean for participating as a driver or parking owner in the PARKRES Reservation Platform. The overall demand and supply of PARK Tokens in the market will determine the underlying value against FIAT or other Currencies. Nevertheless this will not influence the actual price in FIAT that someone will pay for the parking. Some of you may buy PARK Tokens with a view of investing towards a future appreciation of the PARK Token exchange values. 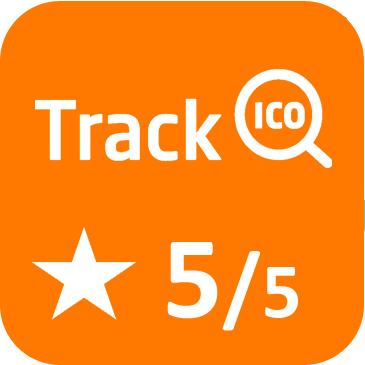 Although this is not the primary scope of the PARK Token you are free to do it, if you wish. Market value of investments may go down as well as up, even if the quality of your investment remains the same. Past performance is not an indicator of future performance. Factors such as monetary restrictions, war conflicts, coups and racial and national tensions create political instability in countries. Political instability can significantly influence a project’s ability to generate earnings. Government economic policies of any country may lead to challenging macroeconomic environment for projects. Many countries don’t have the legal systems necessary for the proper and efficient regulation of digital assets. This may include the non-existence or limited functioning of Market Regulators, incomplete legislation and regulations pertaining to the crypto currency capital markets and no or limited investor compensation schemes. There is therefore a high degree of legal uncertainty as to the nature and extent of investor’s rights and the ability to enforce those rights. Tax law and practice is not clearly established for crypto currency market and there is significant uncertainty as to the position of investors (local or international) in many Countries. It is possible therefore that a current interpretation of Tax law or practice may change or, indeed, that a specific Tax law may be changed with retrospective effect. An investor could become subject to taxation that is not anticipated when Investments are made and this could impact the overall investment performance. Market liquidity risk – is inability of financial instrument to be converted into cash in the shortest possible time without significant change in value or increasing bid/ask spread. This type of risk is interdependent to holding concentration risk. How will PARKRES store the raised funds? PARKRES will use a multi-signature wallet to store the raised funds. Do you accept cooperation proposals? Yes, we do. Please send your proposal to [email protected] and we will make sure to reach out to you by the end of the Token Sale if there is an opportunity for cooperation. All transactions, from simple transfers to ITO smart contracts, require some amount of operations to perform. Each of these operations has an associated cost in gas. Thus, simple transactions like transfers will require less gas to perform than more intense smart contracts. When transfering ETH from your wallet to the ETHEREUM Address provided by the token sale platform you need to add certain amount for gas. The recommended gas limit is 150 000 GAS which cost 0.00000002 Ether. What currencies can I use to buy Parkres? Parkres will accept BTC, ETH. How to Purchase Parkres (PARK) Tokens? Note: Minimum purchase during private sale 1000 PARK tokens.